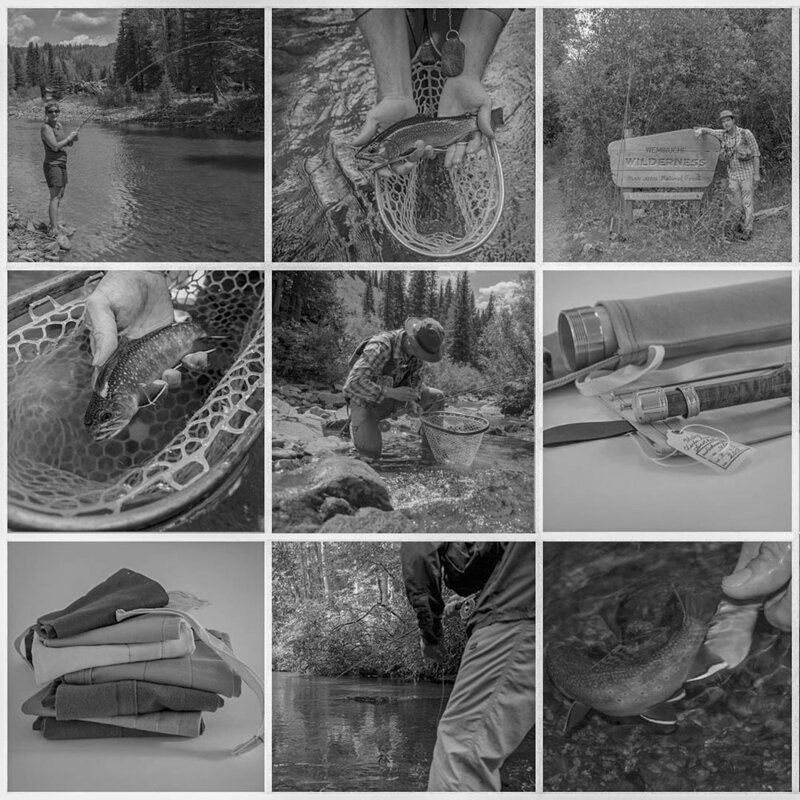 As anglers, when we think of Norman Maclean, our minds jump to A River Runs Through It, about never leaving Montana, and how Jesus himself was a fly fisherman. We've all got a copy of the book; personally, I own three, one of which has never been touched. And while it will always be a special book, for me, it simply doesn't compare to Maclean's final novel, Young Men and Fire. My copy is used, purchased second hand, for only a couple bucks. It's worn and dirty and even carries the slightest hint of smoke, probably due to being read at night around a campfire. With the news of several wildfires popping up all over the southwest, the largest being in Durango, I pulled my old friend off the bookshelf. It seemed fitting.